Forget a sea view mansion. 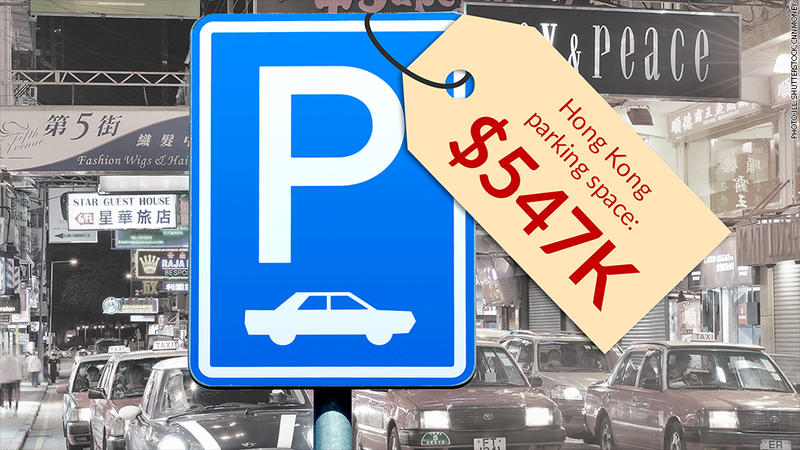 In Hong Kong, parking spaces are some of the hottest properties on the market. "I am surprised how much interest there is on the market about buying and selling parking spaces," said KK Wong of Hong Kong City Parking. "Five years back, nobody would even be asking." With land at a premium, most Hong Kong homes don't come with a driveway or garage, and even luxury apartment buildings don't always offer car parking. The result is a total of 683,000 parking spots for a population that exceeds 7 million. Near the market's peak in 2012, buyers were offering as much as $640,000 for a single parking space. The government eventually closed the loophole, levying a tax that also covered the purchase of parking spaces. "That put some cold water onto the market," Wong said, "But it's heating up again." 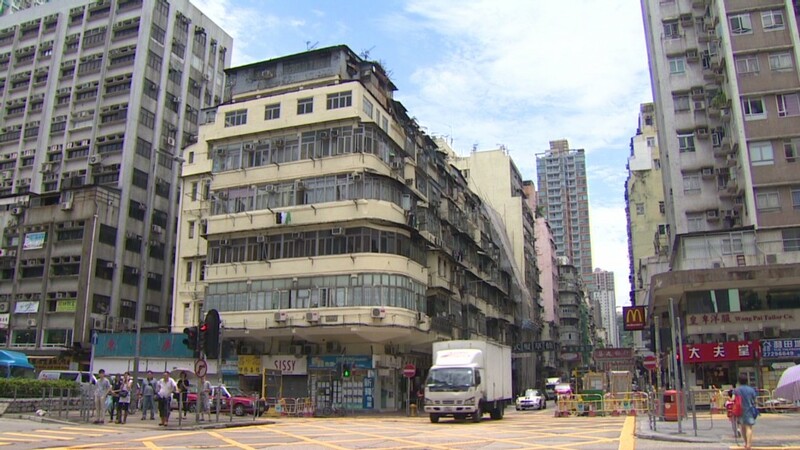 Because Hong Kong boasts one of the world's lowest car ownership rates, with only about 62 cars per 1,000 people, most city residents are able to avoid the pain of rising prices. "In America, a car is a necessity; in Hong Kong, it's a luxury -- [public] transportation is really efficient," said Buggle Lau of Midland Realty. "And if you buy a car, you also need to buy a car park."